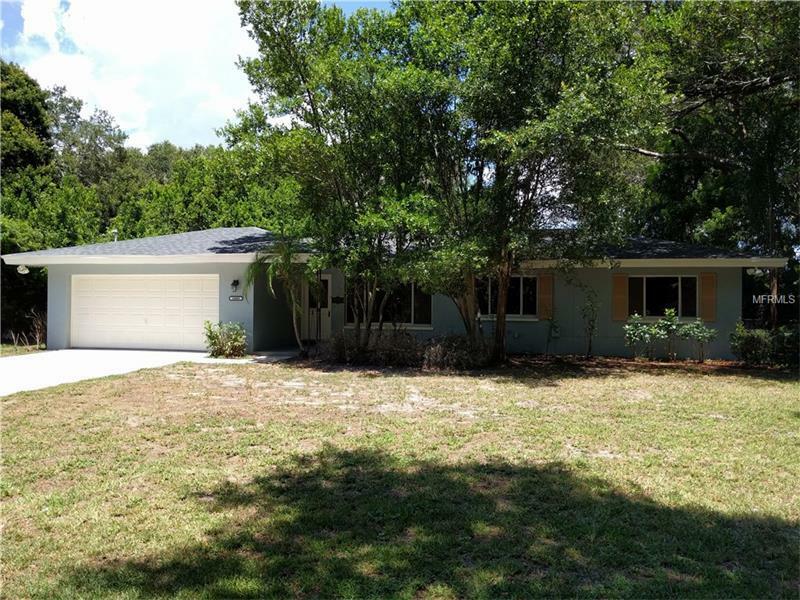 Fantastic opportunity for a nicely updated mid-century concrete block pool home in unincorporated west Largo. Set back along a beautiful oak-lined street is a Fannie Mae HomePath Property with BRAND NEW air conditioning, carpet, paint, roof, and more! At over 1200 living square feet, both bedrooms are spacious. The master suite has a large walk-in closet and direct access to the pool and patio via the French door. Storage won’t be a problem with the attached two car garage. Just five minutes away are Florida’s stunning sandy beaches in Indian Rocks Beach. This is a Fannie Mae HomePath Property.